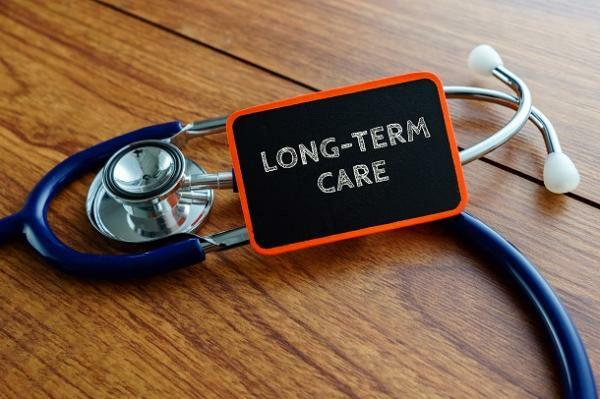 In this seminar on Long-Term Care Planning, you’ll learn: What long-term care is and where it’s provided, strategies to pay for long-term care, key features and government incentives for long-term care insurance and how Medicare and Medicaid factor into long-term care planning. No registration required. Money Matters classes hosted by the Rocky Mountain Public Service Credit Union (PSCU) keep the public informed on the latest financial topics affecting daily life. Join us in learning how to make sure our money matters!